ACEBROPHYLLIN 200 MG SUSTAIN RELEASED– The medication is used for the treatment of asthma prevention and chronic obstructive pulmonary disorder. Also, it works by claiming the muscles of the airways and also helps in thinning and losing mucus as well as making it easier to breathe. 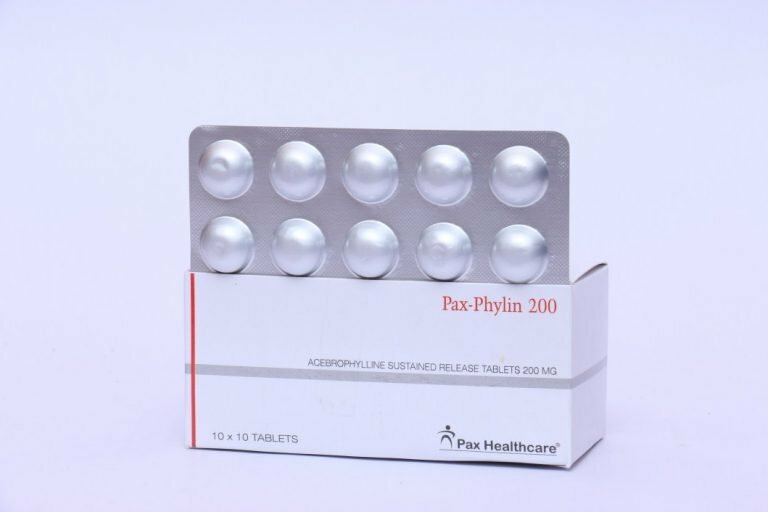 It is an effective bronchodilator medicine, widely used for treating blockage, swelling, chronic obstructive pulmonary disease (COPD) in adults etc. 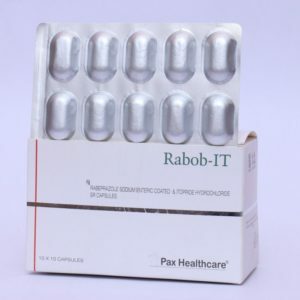 Precaution– Do not consume these drugs without the consulting doctor. He will provide you the proper instruction of doctors.